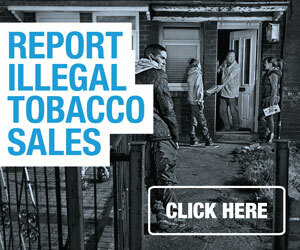 Trading standards officers have launched a series of raids on houses in Gateshead suspected of selling illegal tobacco. Two homes were targeted after trading standards officers became aware of the large number of illegal cigarettes in circulation in the area. Working with police and HM Revenue & Customs officers, they staged a series of test purchase operations over the course of four months. 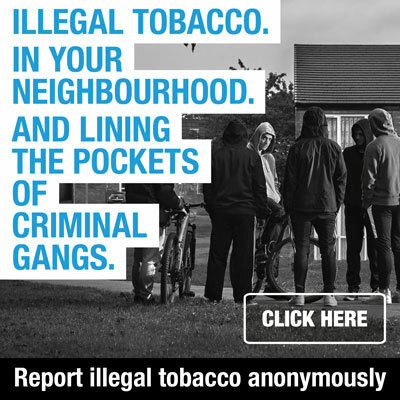 During this time, officers posed as members of the public and were repeatedly sold packets of illegal cigarettes for bargain basement prices without any questions being asked. This led to a warrant being issued on the properties in Clyde Street and Humber Street in Chopwell, Gateshead, and the so-called “tab houses” being shut down. Along with police and HM Revenue & Customs officers, the trading standards team cleaned out both premises of their remaining stock to prevent further sales taking place.